Stunned by the amount of damage to your home or commercial business resulting from fire, smoke, mold, or water damage? Restoring your home from destruction can be overwhelming. Luckily, there’s Rainbow International® of NEPA. Offering professional cleaning and restoration services to Pittston residents. 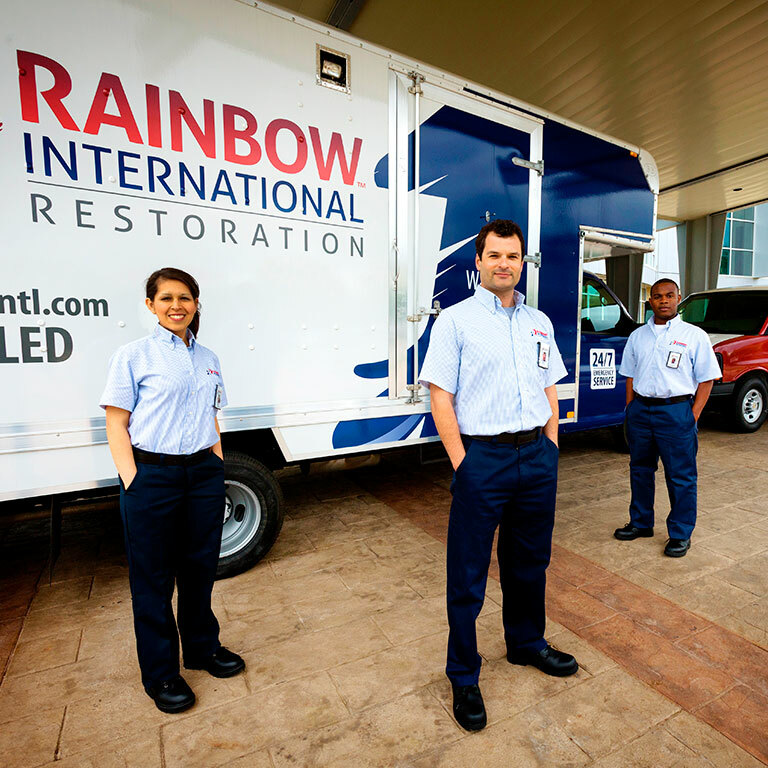 The trustworthy, high quality service professionals at Rainbow International have the cleaning and restoration skills you need to get your life back on track fast. Let our wide variety of services, expertise, and experience meet your every restoration need. You’ll quickly learn why Rainbow International is the first choice of clients across the globe.